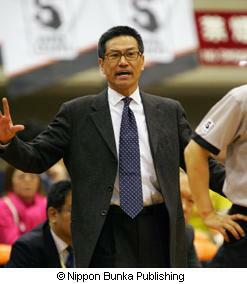 Bio: Shuji Ono, a native of Noshiro, Akita, has been a successful college and professional basketball coach and is one of the most well respected coaches in the game…Ono’s professional coaching career in the JBL began in 2000 when he was named assistant coach of the Toyota Alvark. During the 2000-2001 seasons he took over the head coaching spot on January 2001 and led the team to the JBL Finals. The following season, the Toyota Alvark went 19-6 overall and Ono guided his team to the JBL Champion for the first time in franchise history and was named JBL Coach of the Year…Ono was hired as the Head Coach of the Hitachi Sunrockers on July 2005. He coached the team to its first JBL Playoffs appearance in 6 years…Ono also has enjoyed success in college having led the Aichi Gakusen University Bravebees to thirteen consecutive All-Japan Intercollegiate Championship appearances. In thirteen seasons as head coach at Aichi Gakusen University, Ono built a model program, his players were exemplary student-athletes, and compiled a 258-42 record for a .860 winning percentage. He has recorded a winning record in 17 of 19 seasons on the professional and collegiate levels. 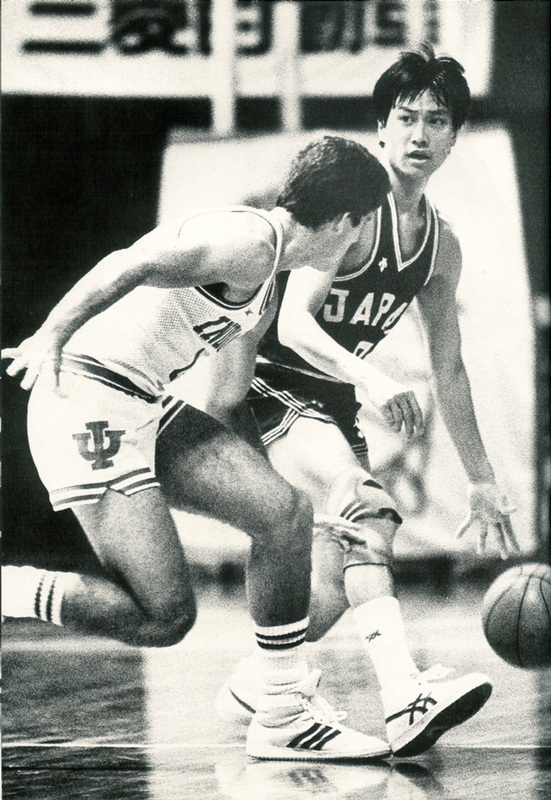 Ono is a 1980 graduate of University of Tsukuba with a B.A. in Health and Physical Education (Sports Coaching). He resides in Kashiwa, Chiba, with wife, Yumiko. • Attended Akita Prefecture’s Noshiro Technical HS, which is famous for basketball. • Led the school to the three major titles of HS basketball - the Interscholastic Athletic Meet, the National Athletic Meet, and the All-Japan HS Championship. 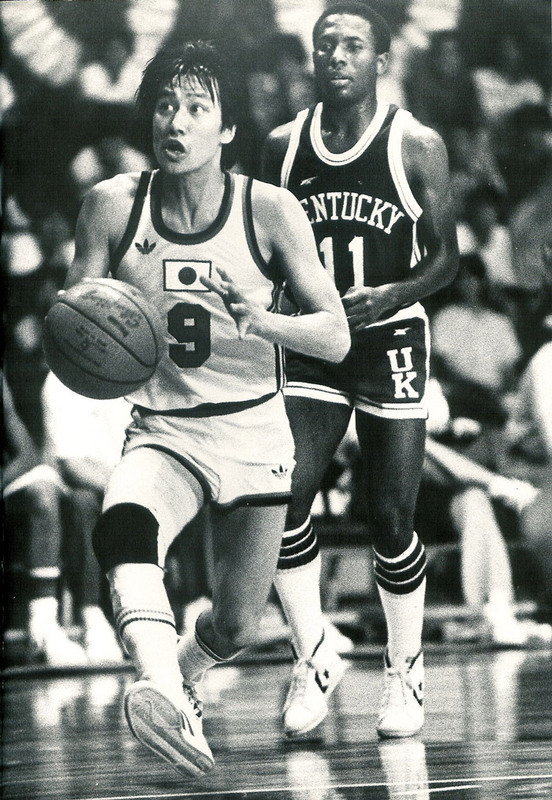 • Led the 1978 Kanto Regular Season Champion and a trip to the Final Four. • Earned a spot on the Japan Senior National Team at the 1978 Asian Games in Bangkok, Thai. • Played on the 1979 World University Games Team in Mexico City, Mexico. • 1982-1983: Led the Sumitomo Metal to the Japan League Champion. • 1984-1985: Led the Sumitomo Metal to the All-Japan Tournament Champion. • 1986-1987: Named All-Japan League First Team. • In the 2005-2006, led the Hitachi Sunrockers to the JBL Playoffs for the first time in franchise history. • In the 2002-2003, led the Toyota Alvark to the JBL Finals. • Coached in the JBL All-Star Game three consecutive years (2001-2003) and compiled a 2-1 record. • Compiled a 258-42 (.860) record coaching college basketball. 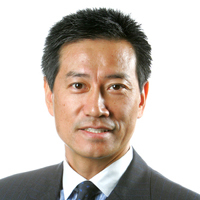 • Has worked as a sports commentator for NHK, SkyPerfect TV. © Copyright 2017 COACH-SHUJI.com All Rights Reserved.